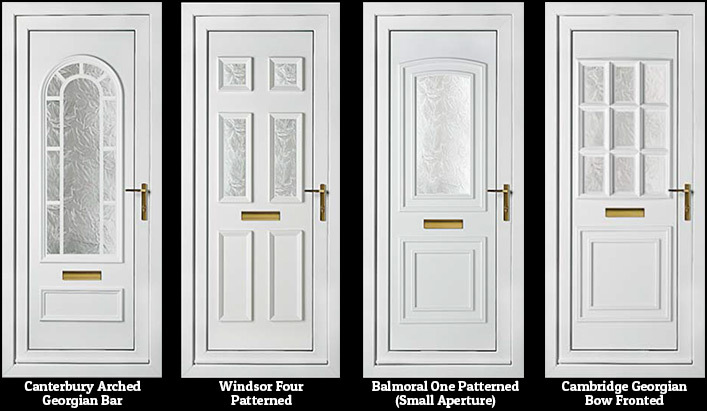 We have doors that have been tested by independent bodies such as the British Standards Institute so you know that all of our doors are the most secure. 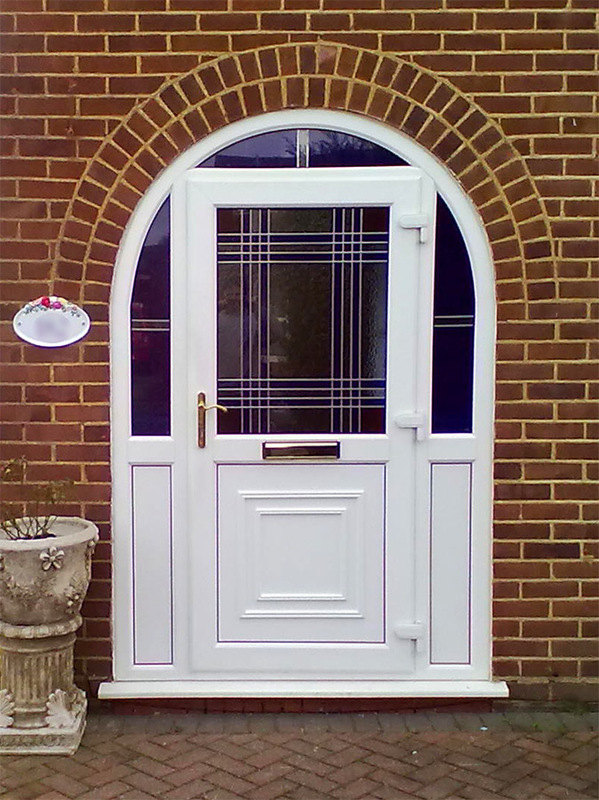 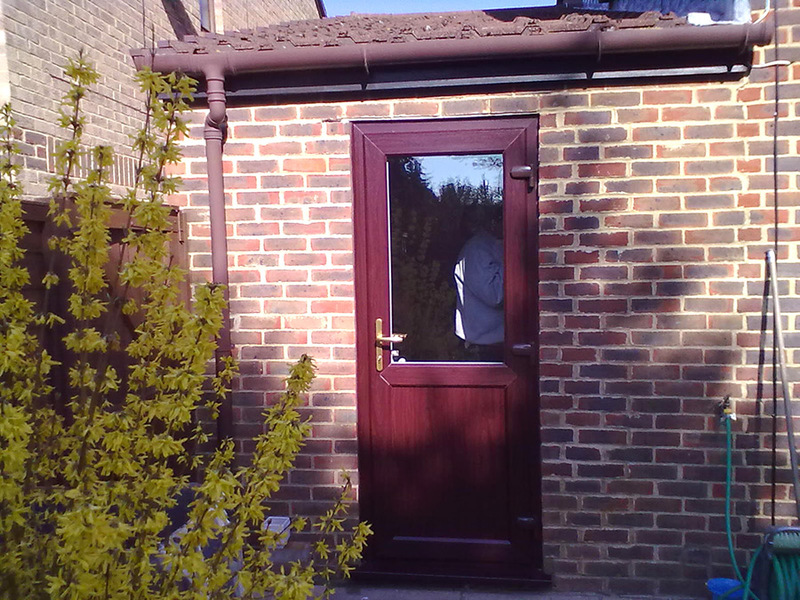 From wooden front door to lovely French doors into your garden, you can be sure that we can meet your expectations. 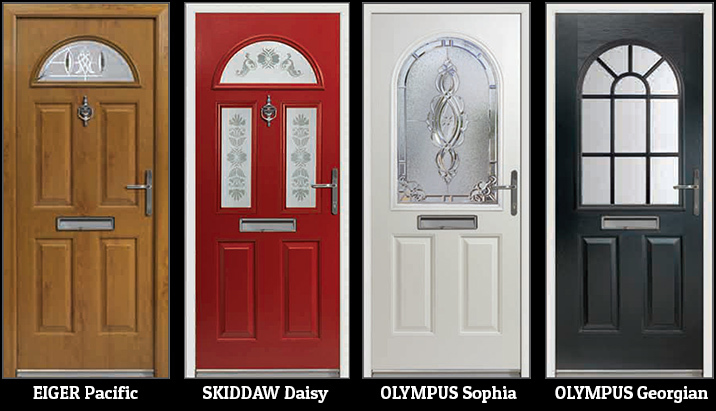 We supply and fit a wide range of bespoke and standard doors with a range of glazing options and finishes. 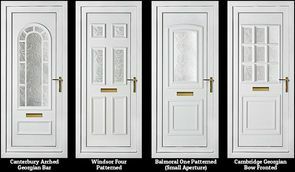 If you like the look and feel of a wooden door, but have no time for the maintenance, then a composite front or back door can be ideal. 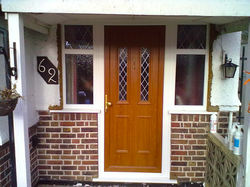 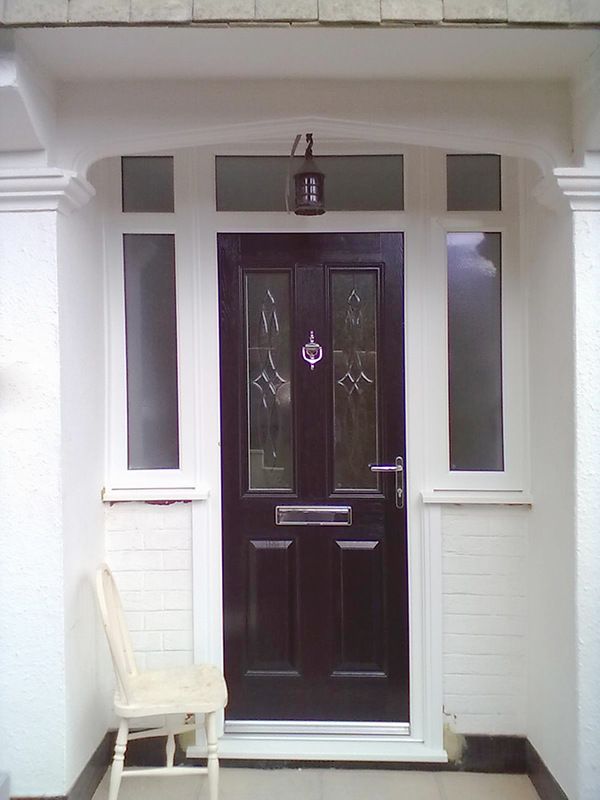 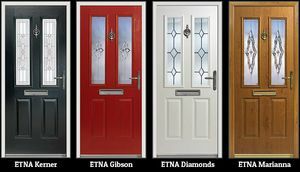 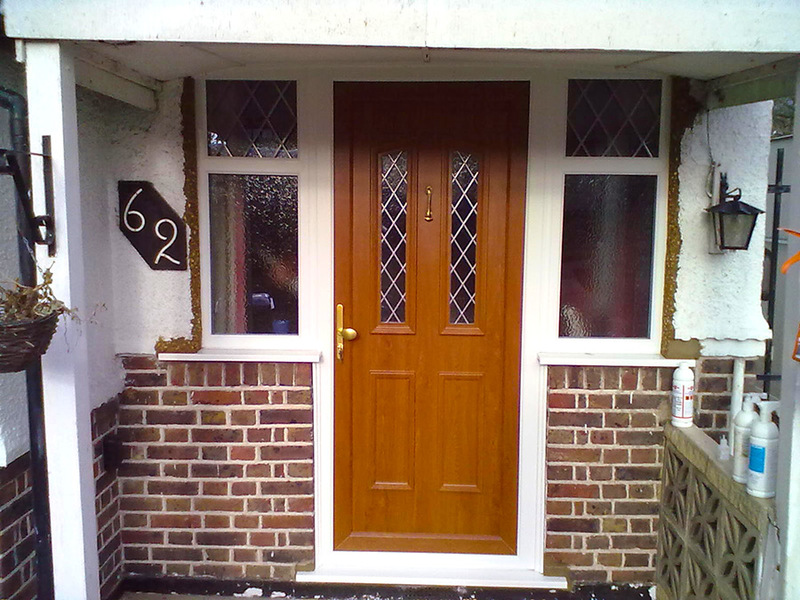 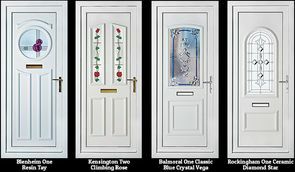 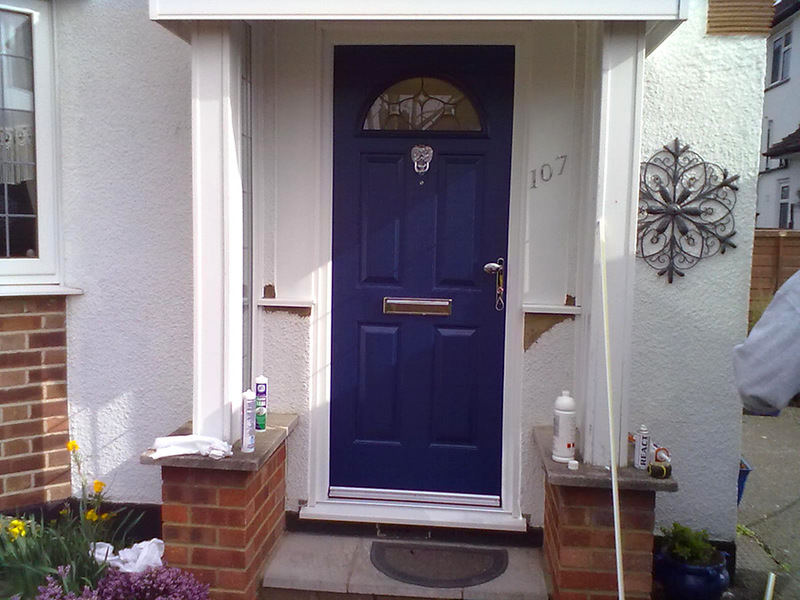 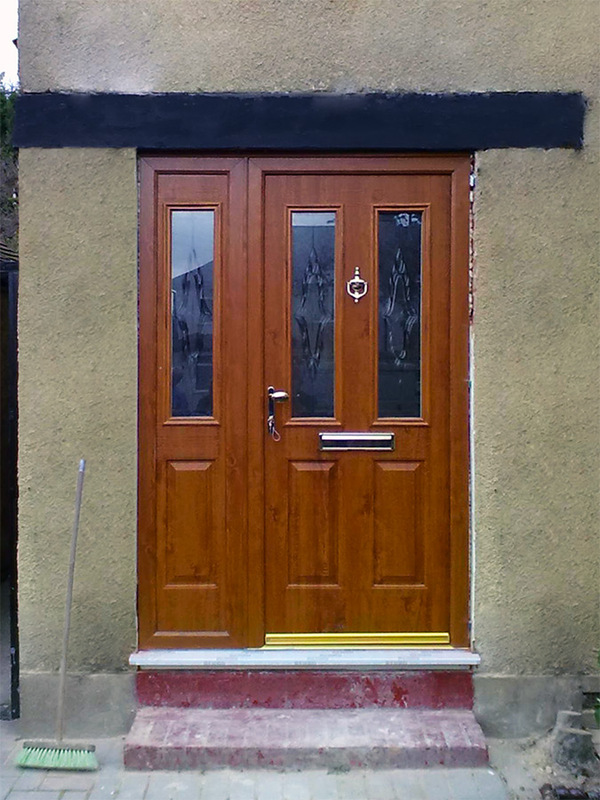 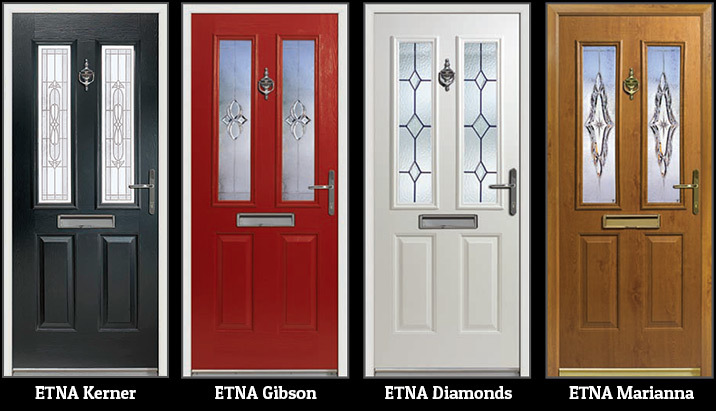 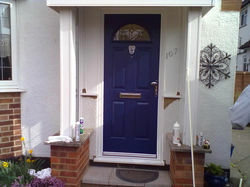 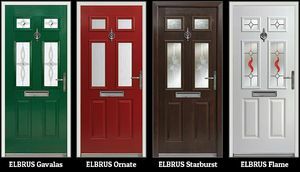 Composite doors are strong, insulating and hard wearing. 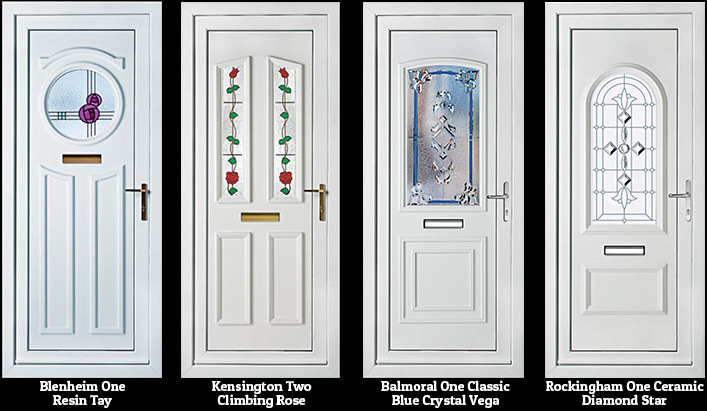 French doors will make your interior look beautiful and give a wonderful view to your garden. 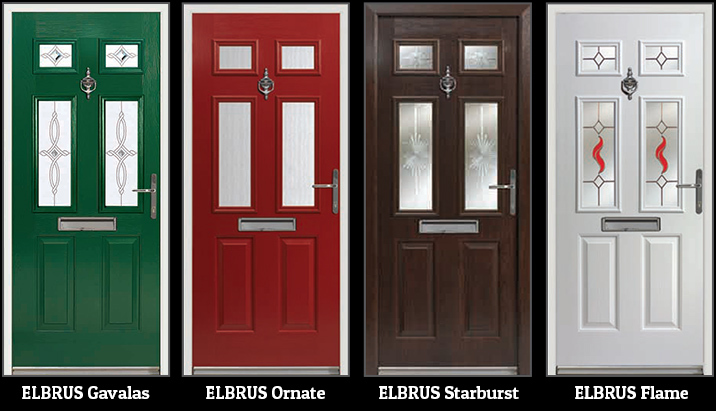 They provide plenty of light and fresh air when you need it. 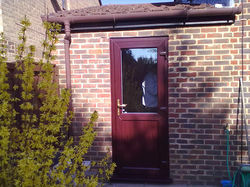 French doors are available in UPVC, wood and aluminium, and in a wide range of finishes. 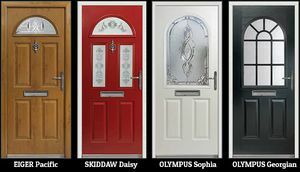 Patio doors are perfect where space is limited.. All the patio doors are available in UPVC, aluminium and timber and in a range of finishes.